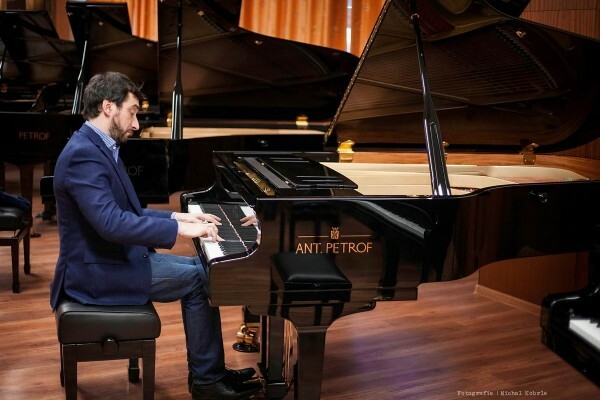 The PETROF company maintains a long-term cooperation with a number of world-class pianists. 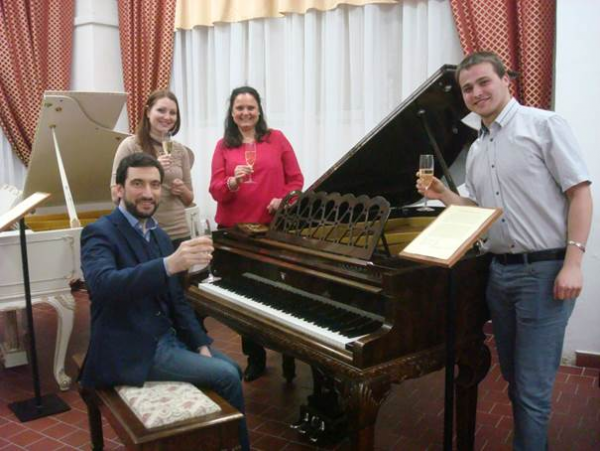 Their opinions on our pianos’ playbacks are crucial for innovations and continuous improvement of our instruments. This time, it was Dr. Antonio Formaro, a professor at Universidad Católica in Buenos Aires, Argentina who visited us. 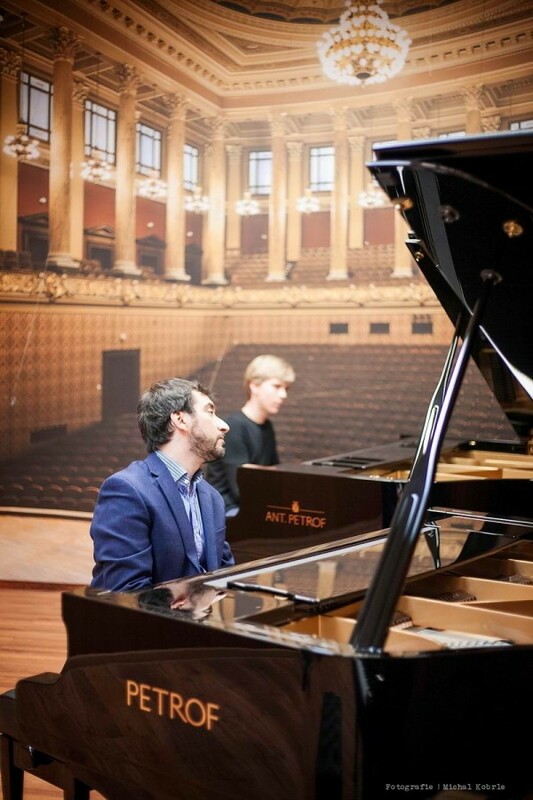 This recognized pianist was able to find some time in his busy schedule during his european concert tour. 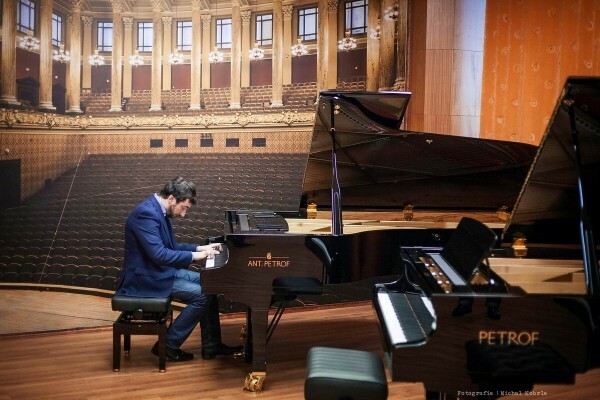 His individual, vivid, yet sensitive interpretation was a real success for example in Vienna and Leipzig.